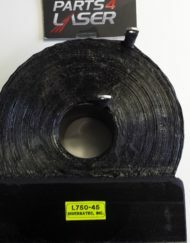 Category: Candela. 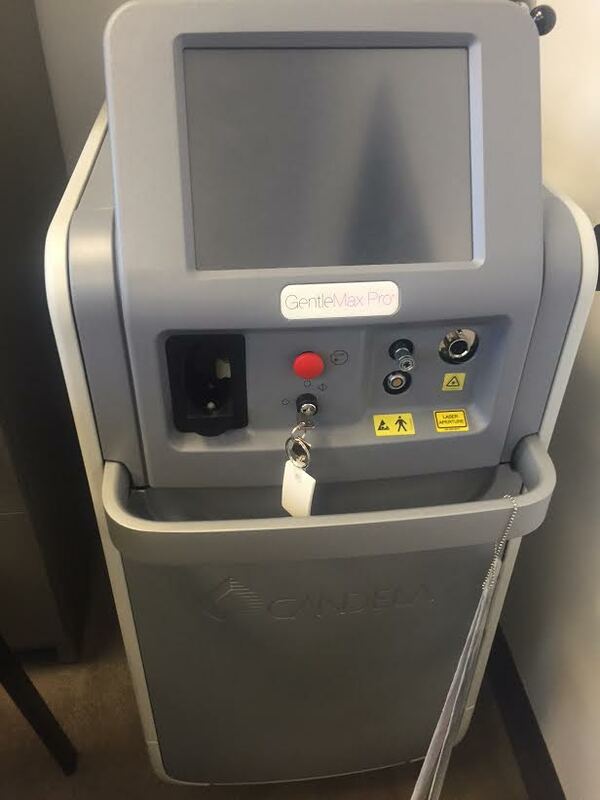 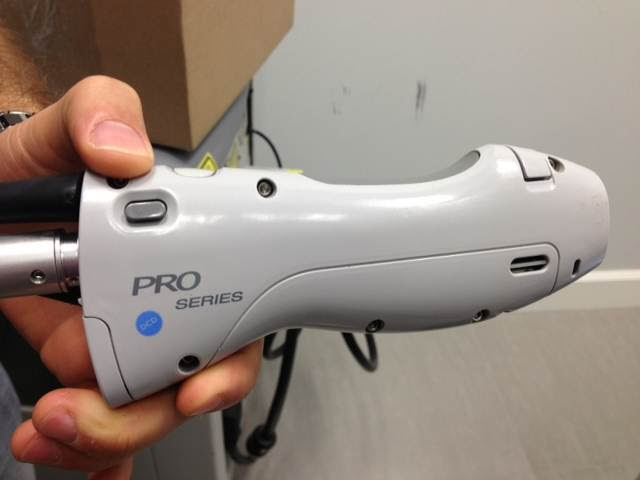 Tags: candela, candela gamx machine, candela gentlemax pro laser machine, candela gentlemax pro machine, candela gpro machine, candela laser machine, candela machine, candela pro laser machine, gentlemax pro machine. 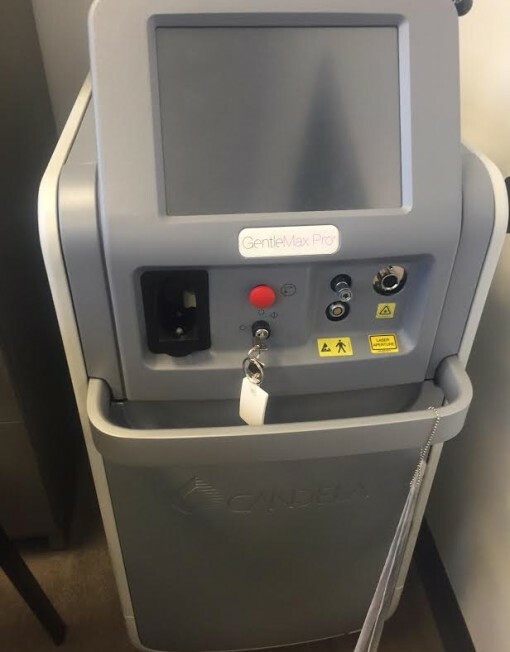 Candela Gmax pro series fully refurbished comes with a warranty. 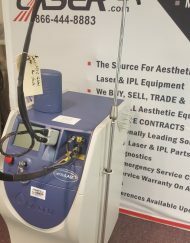 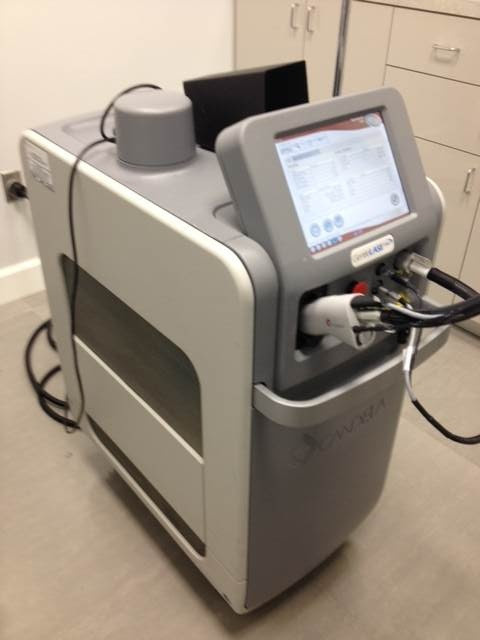 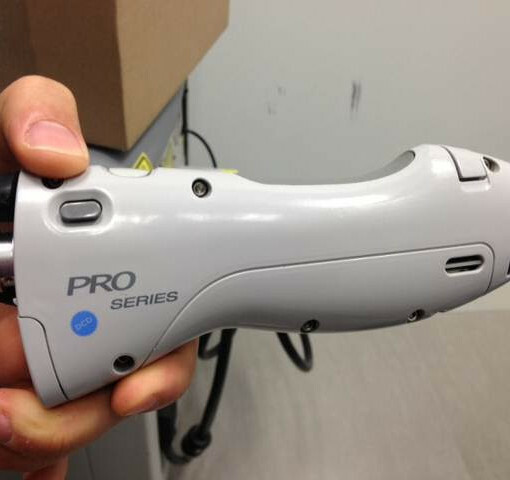 Reliability–The Candela Gentle Max Pro Laser Machine gives you one of the most solid performers for speed and reliability for skin laser machines that you can find on the market today. 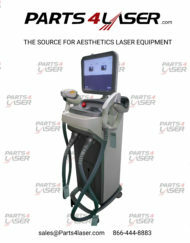 With its versatility, it is the choice with aesthetic cosmetic professionals today. Wavelength–The machine comes standard as a two-wavelength system. 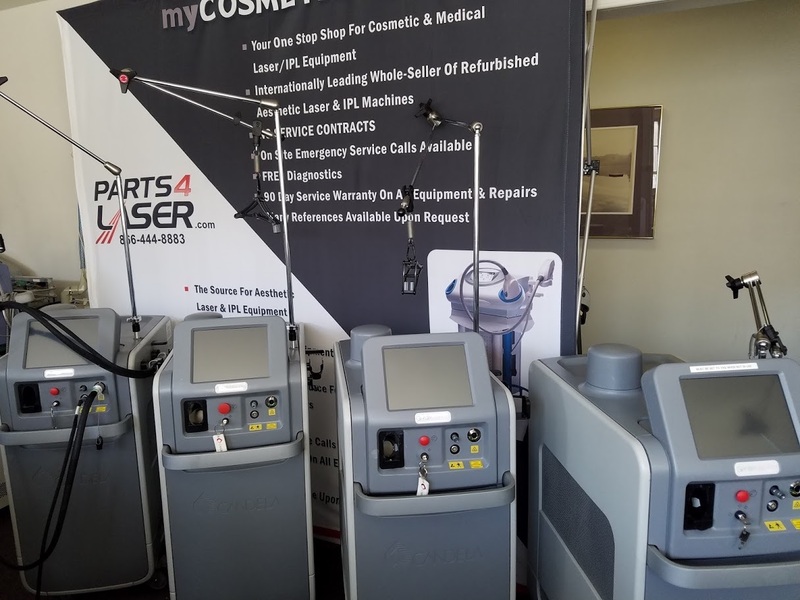 It incorporates a 755 nm Alexandrite and a super 1064 nm Nd:YAG laser, resulting in a system that performs to the highest level, with safety in mind. 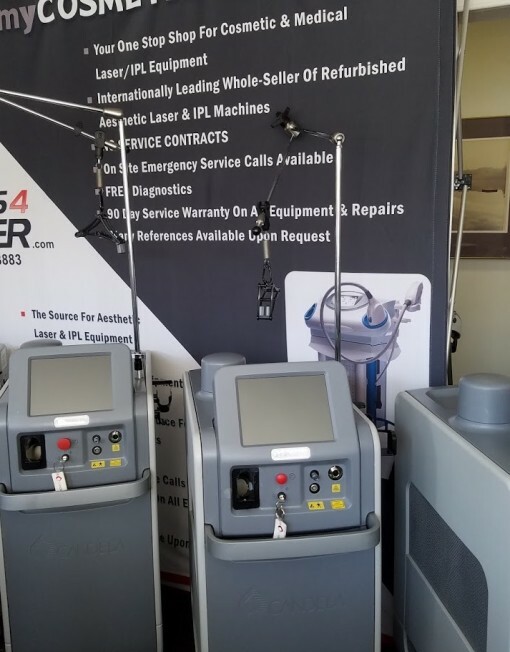 Hair Removal – This laser machine gives exceptional results for hair removal, as well as, for numerous skin condition treatments. 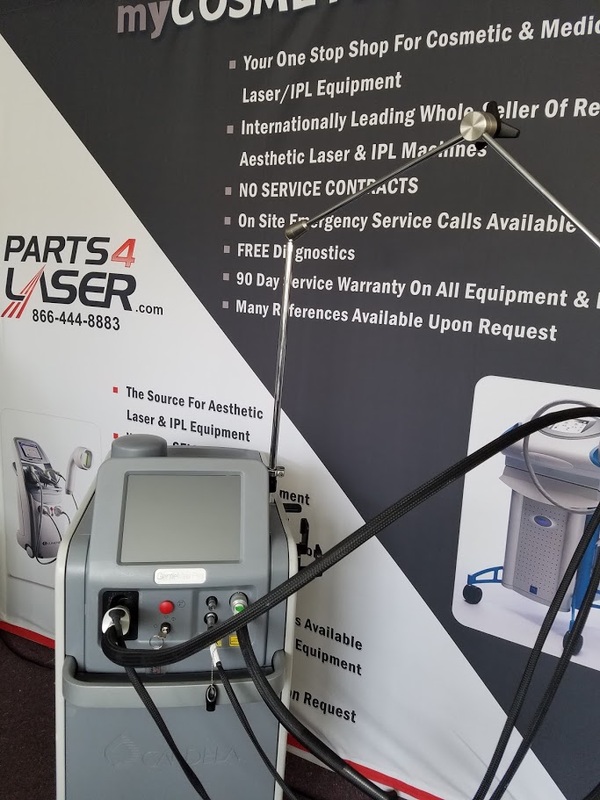 It can remove many types of skin damage and spider veins, as well as, gives top-notch clinical results, with positive benefits to the patients and the skin care specialist.